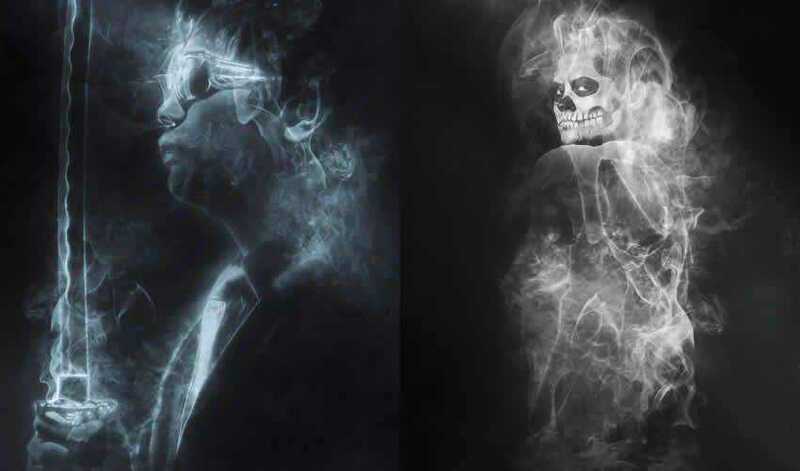 Smoke brushes can add an interesting effect to any Photoshop design but the problem is that Photoshop doesn’t come with premade smoke brushes. Similarly, creating smoke brushes from scratch can be time-consuming. Thankfully, there is a way to save time during your design process and get your hands on high-quality smoke brushes at the same time. Simply use a smoke brush pack instead of starting from scratch. 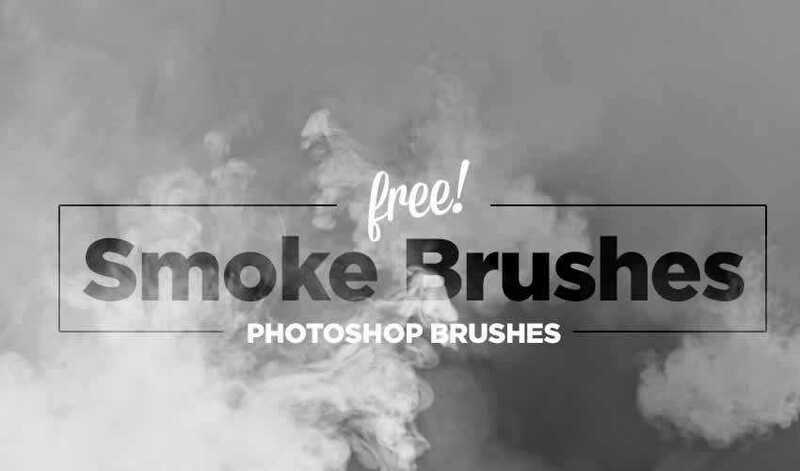 Check out our collection of free smoke brush packs for Photoshop and download them for your next project. This free smoke brush pack contains 16 different brushes. Each brush was designed in high resolution, 2500px by 2500px. You can download them from DeviantArt and use them for any personal or client project. 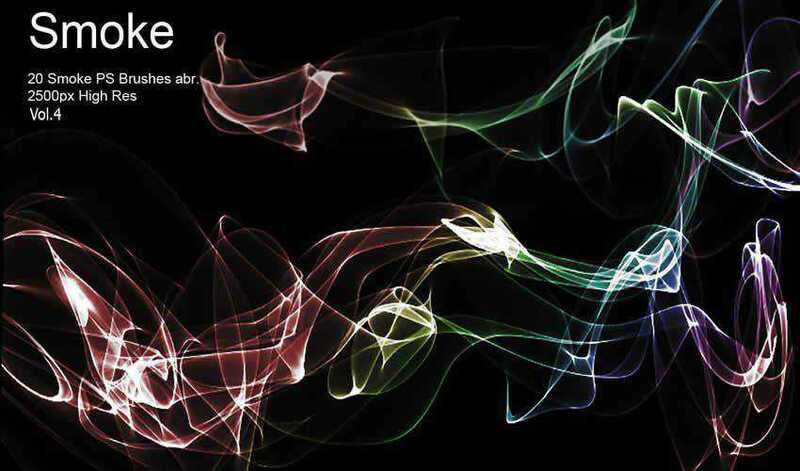 Try this smoke brush pack if you’re looking for a fractal design. The pack features 5 high resolution brushes that you can download and use in your personal projects. 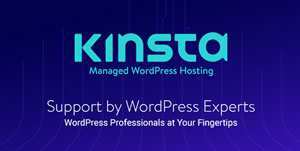 A link back to the author is required. If you’re looking for more variety, consider this brush pack. It comes with a grand total of 109 brushes made in high resolution. You can easily change the color using the Hue/Saturation tool or by applying a gradient map. 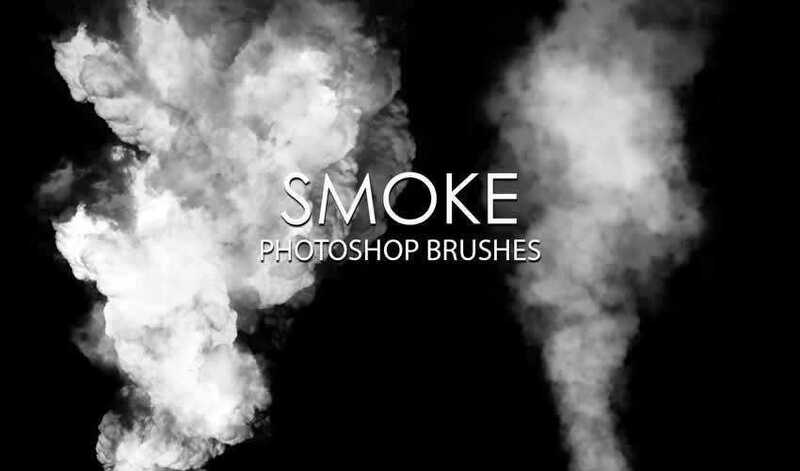 Use this free smoke brush pack whenever you need to add a professional smoke effect to your artwork. The pack comes with 15 high resolution brushes that are free to use in personal and commercial projects with attribution. Here’s a great smoke brush pack that you can use in both personal and commercial projects without any restrictions. 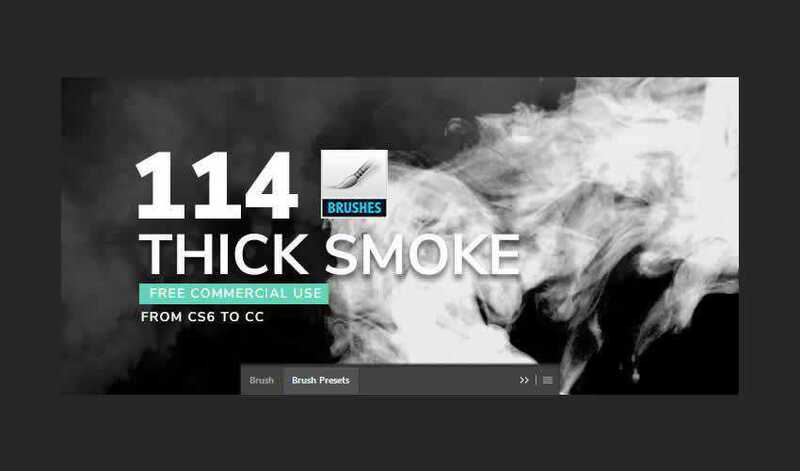 The pack contains 114 brushes, perfect for adding a thick smoke effect. 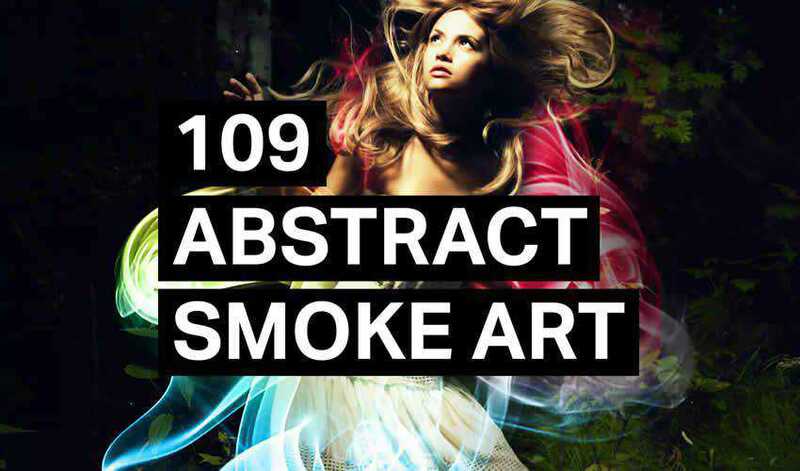 This free smoke brush pack can be used in abstract and realistic projects. It features 20 high resolution brushes and can be used in both personal and commercial projects. Attribution is required. 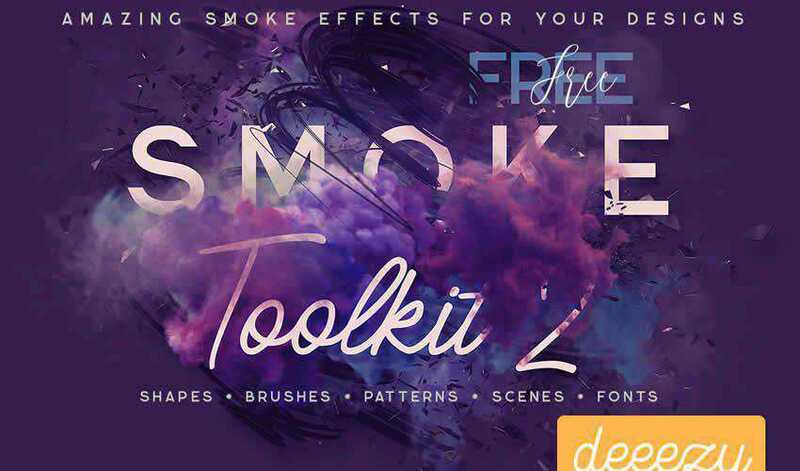 Be sure to checkout this smoke toolkit for your next project that requires a smoke effect. 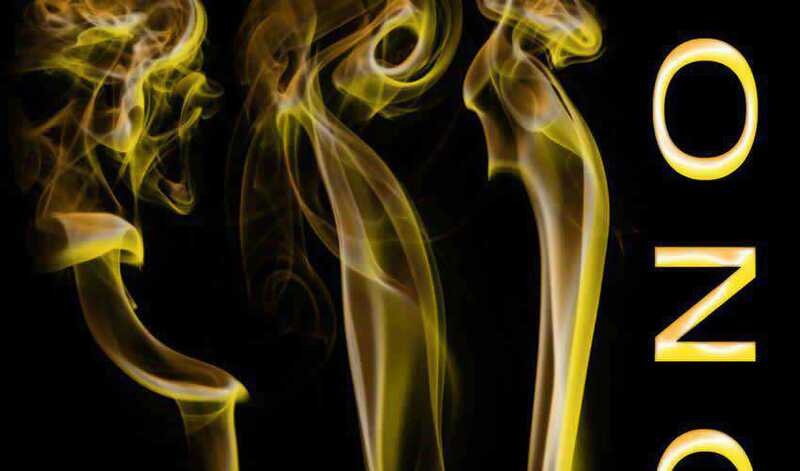 Not only will you get smoke brushes but the toolkit also includes smoke patterns, shapes, and backgrounds. This free brush pack comes in high resolution and includes 4 brushes. You can use them in both personal and commercial projects with no restrictions and the brushes can easily be colorized using the hue/saturation tool. 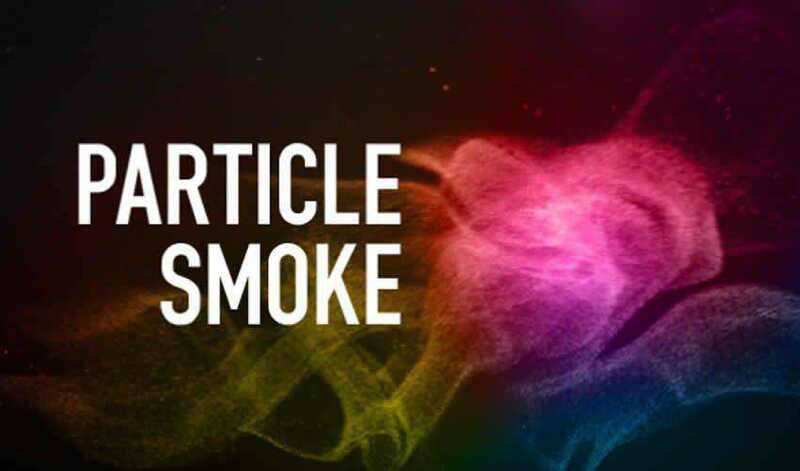 Try this particle smoke brush pack if you’re looking for a unique smoke effect for your designs. The pack includes a grand total of 148 brushes which can be used for commercial or non-commercial work. Attribution is appreciated but not required. If you want to be able to easily add smoke effect whenever you want, try the Smoke Photoshop Action. All you have to do is fill in your subject with color and run the action. 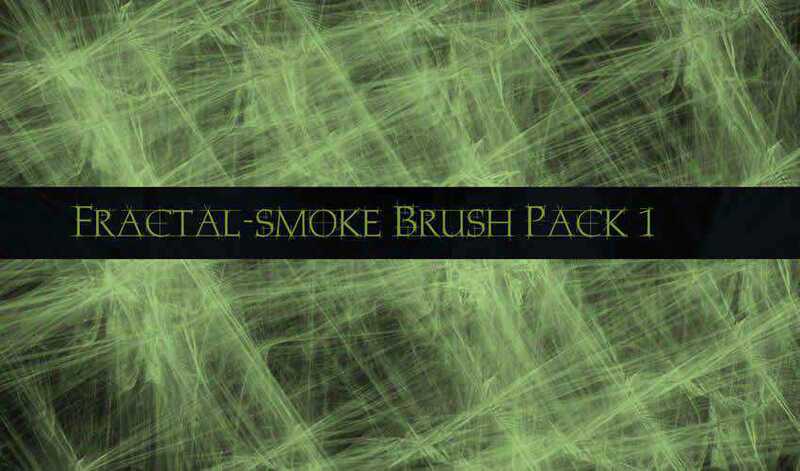 This smoke brush pack contains 10 medium-sized brushes. The brushes can be used in both personal and commercial projects. Attribution is appreciated but not required. 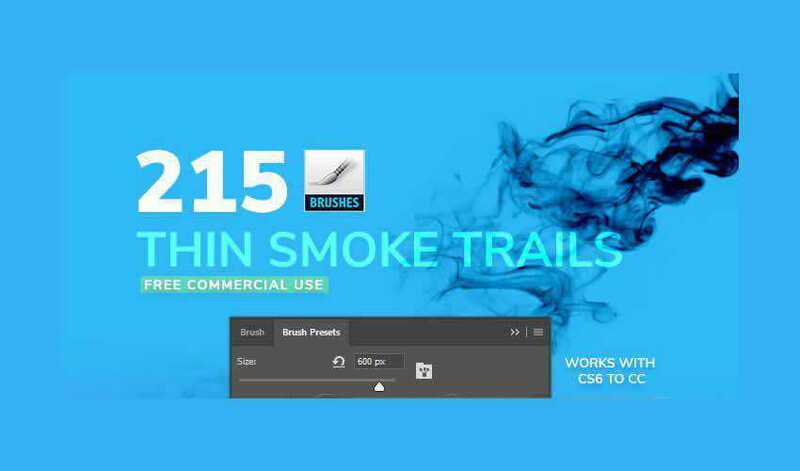 If you need to create a long smoke effect, this brush pack is the perfect choice. The pack comes with 10 high resolution brushes that can be used in personal projects. 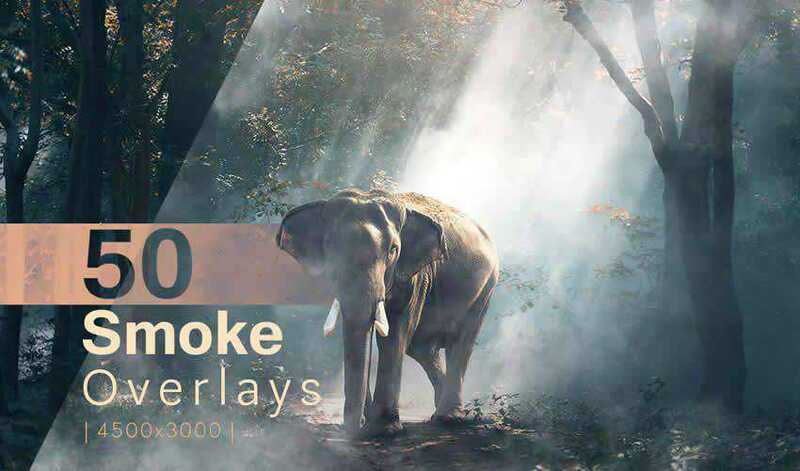 Another smoke toolkit that offers a variety of ways to add smoke effect to your images and photos. 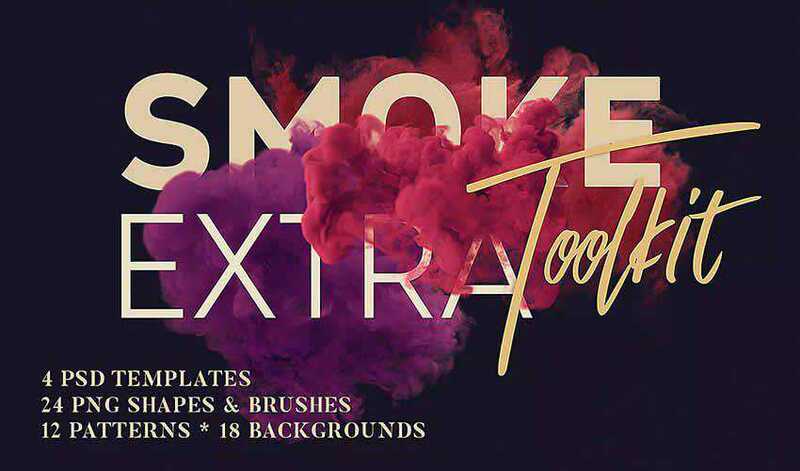 The pack contains 12 PNG smoke shapes, 8 backgrounds, 2 PSD templates, 6 smoke brushes, 12 smoke patterns, and 11 extra elements. 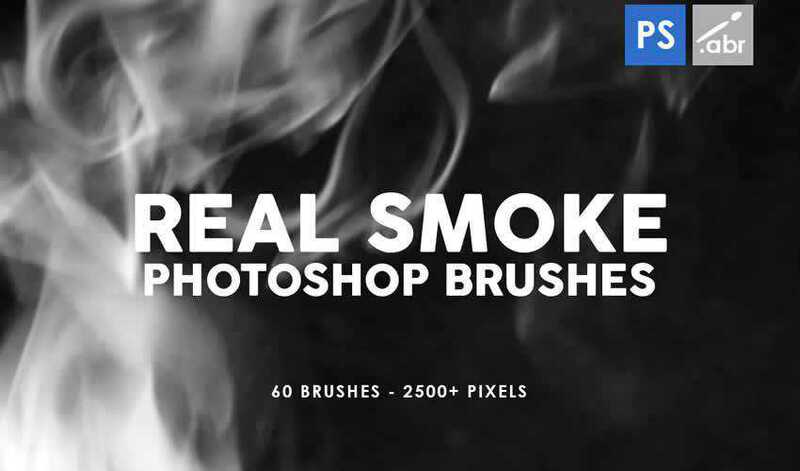 The Free Thin Smoke Photoshop Brushes pack contains 215 high-quality Photoshop brushes for creating cool smoke effects with thin and medium bristles. The pack is free for both personal and commercial use with no restrictions. This brush pack contains 60 high resolution smoke brushes that can be used in personal and commercial projects. You can easily colorize the brushes with the hue/saturation tool or by applying gradients. 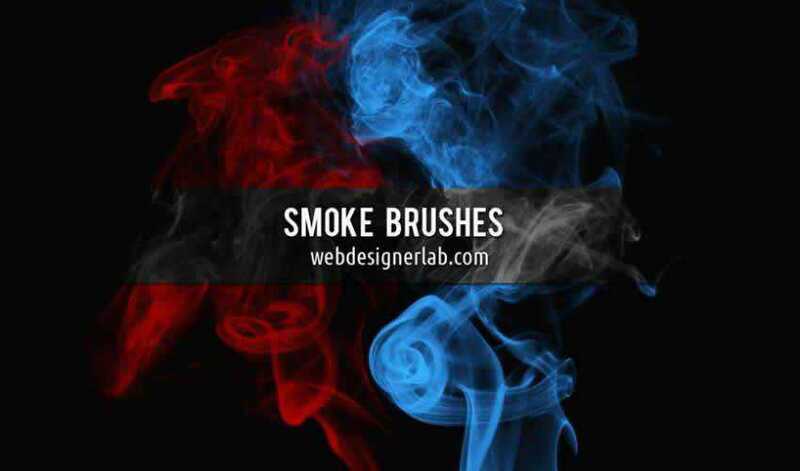 The smoke brushes featured in this collection are the perfect way to spice up your designs. 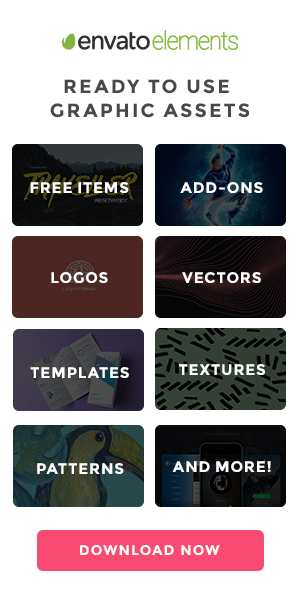 Use them to create cards, invitations, banners, templates, posters, and more. 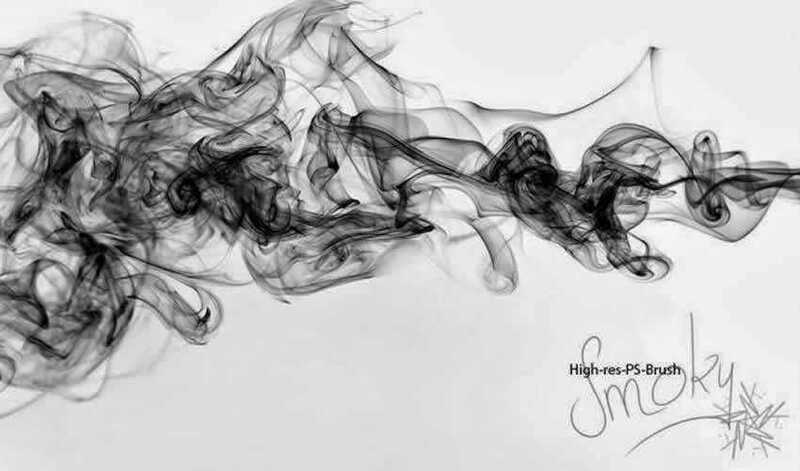 If you’re feeling particularly creative, you can also download them and use them as an inspiration to create your own set of smoke brushes.